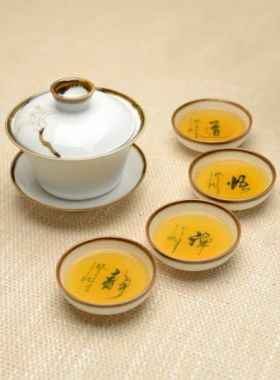 Furnace transmutation makes this handwritten calligraphy porcelain tea pitcher more unique and sets off the tea liquid more beautiful. 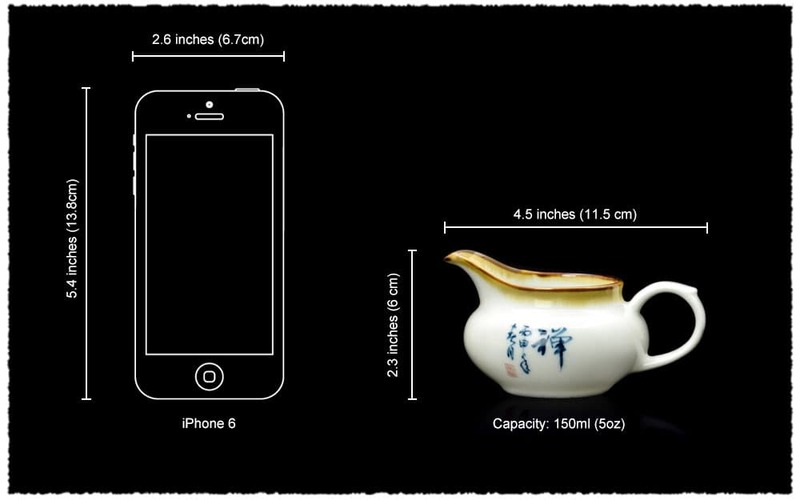 The tea liquid flows easily from the smooth and round mouth of the tea pitcher and stops quickly and cleanly. After fine grinding and polishing, the bottom of this tea pitcher becomes smooth and neat, which will never hurt the tea table or tea tray. 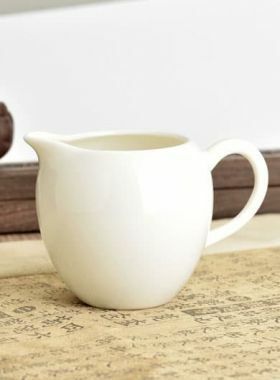 Handwritten Chinese characters (“静”,“禅”,“悟”,“道”) not only gives the tea pitcher a thick sense of Zen, but also endows it with a higher appreciation value. 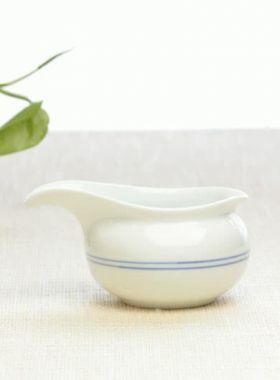 Generally speaking, this tea pitcher with elegant lines and radians, unique furnace transmutation color, is very convenient to use.